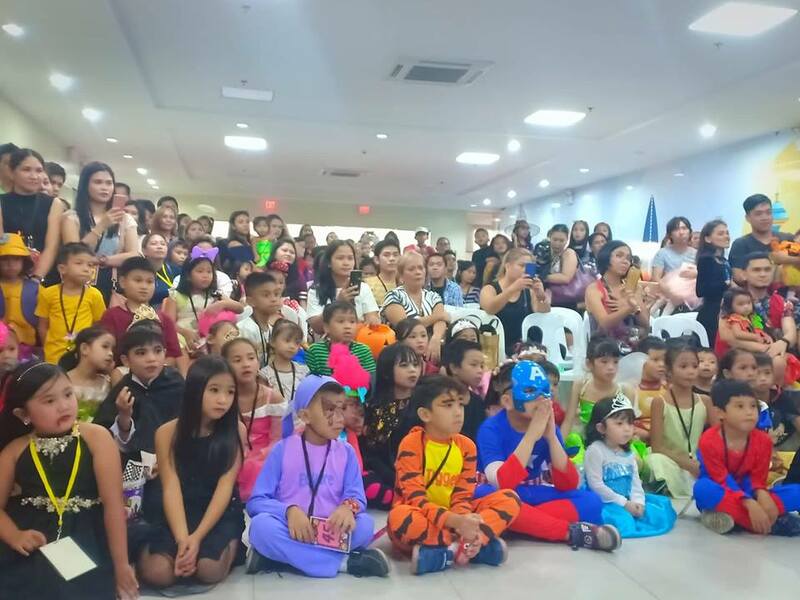 Treats not tricks greeted SYKES employees and their families who attended the Halloween and Family Day celebration last October 28 at the SYKES Grandhall in the Synergis Building in Mabolo, Cebu City. Over a thousand people showed up to enjoy the joint celebration for Halloween and Family Day. Kids and adults alike enjoyed the fun games and abundant food and drinks. A magician treated the attendees to several amazing magic tricks. Inflatables, face painting, and the photobooth added to the enjoyment. The participants came in their favorite cartoon character outfits, and the kids prepared presentations. Best in Costume awards were later given out. Everyone went home with smiles on their faces. SYKES is a digital marketing and customer service global outsourcer, providing customer-engagement services to Global 2000 companies. With global headquarters in Tampa, Florida, SYKES’ sophisticated solutions satisfy the needs of major companies around the world, primarily in retail, communications, financial services, technology and healthcare industries. SYKES’ differentiated end-to-end service platform effectively engages consumers at every touch point in their customer lifecycle, starting from digital marketing and acquisition to customer support, technical support, up-sell/cross-sell and retention. The company provides services through multiple communication channels encompassing phone, e-mail, web, chat, social media and digital self-service.